A new partnership in garden furniture retail is set to take the industry by storm. Two global players in the outdoor garden leisure arena have joined forces to offer retailers a range of quality products never seen before. Poole based Cozy Bay Ltd has formed an exciting new partnership with OneAll International Ltd (trading as Garden Art) to become the sole UK and Ireland distributor for its design led outdoor furniture. It’s a match made in heaven between two slightly unconventional companies, to offer garden furniture retailers fresh new designs and products and the chance to shorten the supply chain and achieve a unique and reliable factory-to-retailer relationship. 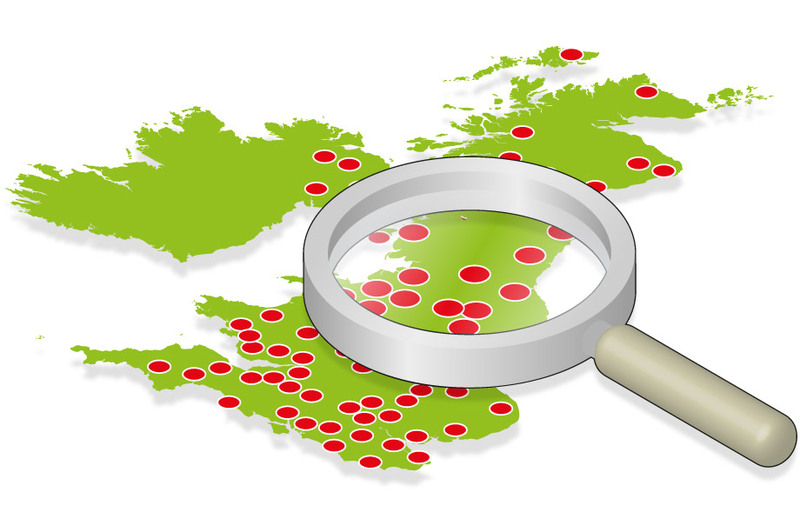 It’s news that will stir the garden furniture industry. The team at Cozy Bay is already a force to be reckoned with, bringing fresh new top quality products to the retailers and staying one step ahead of the fashions and trends. The Garden Art collection breaks the moulds in other ways. It has been manufacturing original designs of the finest outdoor leisure furniture since 2001, ranging from traditional designs to groundbreaking contemporary creations. 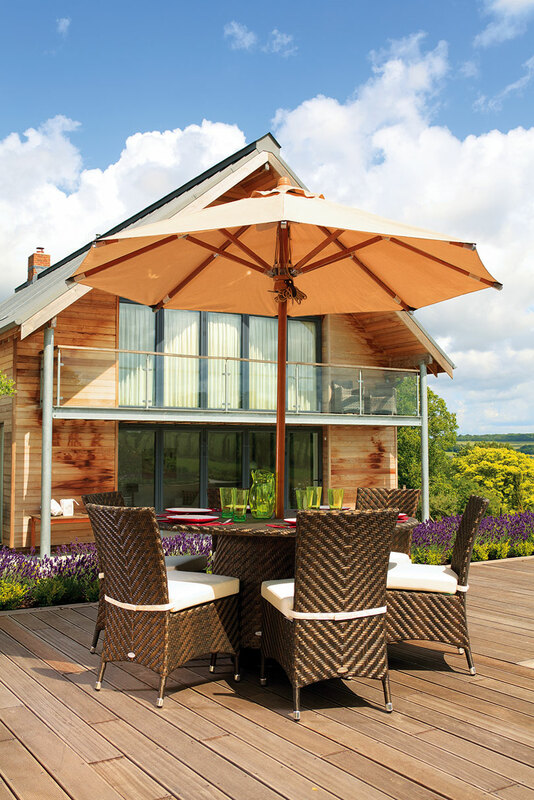 With a focus on simplicity and aluminium, the Garden Art range also includes a unique range of accessories to offer the complete outdoor leisure solution. It holds more than 220 design patents in China, Europe and Australia and was presented with a Red Dot Award for Product Design in 2015. The full portfolio of Garden Art products will now be available in the UK and Ireland through Cozy Bay Ltd. All of the fabulous products featured in the Garden Art UK catalogue will be stocked at the Cozy Bay logistics centres across the country ready for immediate distribution to its customers, including some exciting new product launches. Cozy Bay Ltd. is a dynamic, fast moving company, led by two capable Chinese graduates with extensive hi-tech expertise. 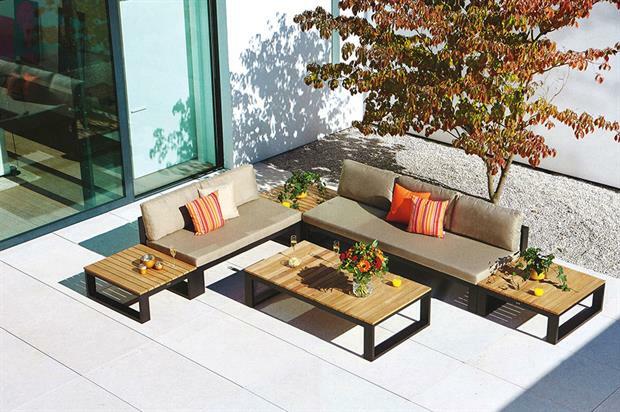 A member of LOFA (Leisure Outdoor Furniture Association), Cozy Bay Ltd was established in 2008, as a distributor and manufacturer of home and garden leisure brands. It has quickly developed an enviable reputation for supplying innovative and highly functional home and garden leisure solutions. The company has invested heavily in ERP (Enterprise Resource Planning) systems, WMS (Warehouse Management Systems) and distribution solutions while working with some of the biggest logistic providers on a global scale. The focus of Cozy Bay's successful research and development has always been adapting to the ever-changing business environment. Together the two companies and the unique range of outdoor leisure products will be a major player in the garden leisure and furniture industry. Douts Li, Co-Founder @ Garden Art, comments: "We are sure that the new partnership with Cozy Bay will offer improved service, better availability and a more focused approach to the marketing of the Garden Art brand in the UK and Ireland. We have a strong history with the EU market and already work successfully with other distributors in many other markets. We’re confident to work with Cozy Bay as our exclusive UK distributor." Roger Cao, Co-Founder @ Garden Art, comments: "We look forward to developing our business together and hope that the improvement in both brand marketing and service with Cozy Bay in the UK and Irish market will be a catalyst to our five-year plan; To complete the transformation of our company from ODM (Original Design Manufacturer) to OBM (Original Brand Manufacturer). Brand development and maintaining customer satisfaction is the core of our business, we will be investing heavily in establishing our credentials by working closely with our global partners, listing on ASX is a key milestone for us and we are confident the development of GARDEN ART as a global brand is a significant and long term investment." John Zhao, Co-Founder / Managing Director @ Cozy Bay, comments: "With eight years of experience and six established Home & Garden Leisure brands distributed to over 300 garden centres, retail stores and contract commercial premises in the UK, we are a rapid growing business with an edge on the modern B2B model and ERP systems. We are honoured to be working with Garden Art and looking forward to both business’s growths."